A retreat gives us the time and space away from our usual activities to gain a deeper and more stable experience of meditation and inner peace. 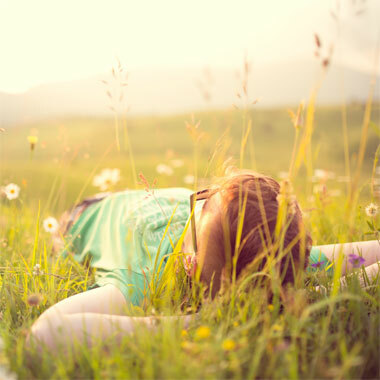 This retreat will explore meditations for developing a Clear Mind free from stress and busyiness. It will help gain deeper experience of meditation in general and to reduce unpeaceful minds. 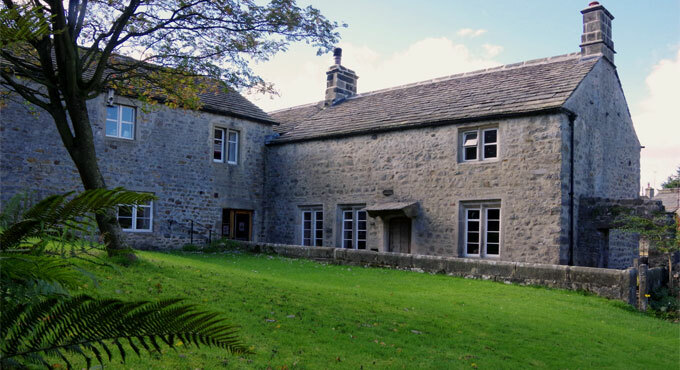 The retreat will be held in the tranquility of the Yorkshire Dales at the Friends Meeting House in Airton. It will begin at 7.30pm Friday evening with an introduction and end Sunday lunchtime. All sessions are guided. 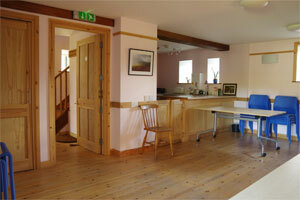 The cost of the retreat is £90 which includes accomodation and vegetarian meals, non-residential is £60. Accomodation on site is of a bunk barn nature. Please book in advance. (Off site accomodation is available in the local area, see links beow). 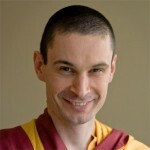 Bookings can be made using the links below or by sending a cheque to Buddha Land made payable to “Buddha Land Kadampa Buddhist Centre”. 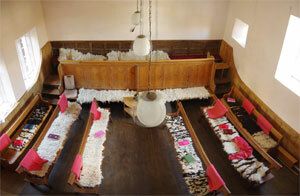 The cost of the retreat is £90 which includes accomodation and vegetarian meals, non-residential is £60. Accomodation is of a bunk barn nature. Non-residential fees are £60 for the whole weekend, including supper on Friday and Saturday nights and lunch on Saturday and Sunday. Deposit £30. The cost to attend the retreat on Saturday only without accomodation is £30, including lunch. 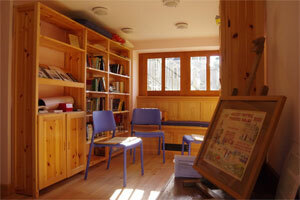 The Meeting House is located a few miles from Malhama Cove in an area with a wide variety of guest accomodation.